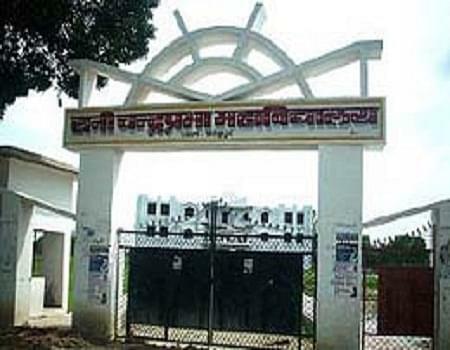 Rani Chandraprabha College, Fatehpur was established in 2003 in memory of Late Rani Chandrprabha w/o Late Yugraj Singh. 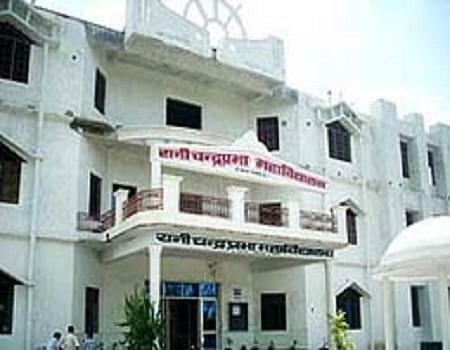 The college is affiliated to Chhatrapati Sahu Ji Maharaj University (CSJMU) and recognized by National Council for Teacher Education (NCTE). 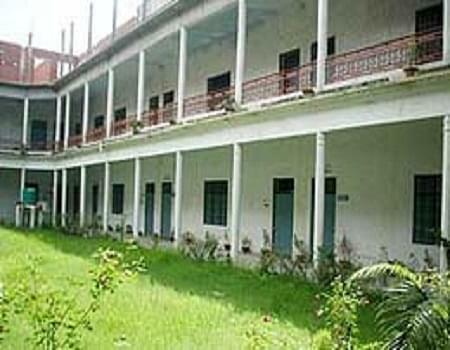 It offers Bachelor of Education (B.Ed. ), Basic Training Certificate (BTC), Master of Education (M.Ed.) and Bachelor of Physical Education (B.P.Ed.) programs. Every year mahavidyalaya conducts seminars, projects, quiz, debate competition and music competition for personal and social development of the students. Land Area in sq mt. 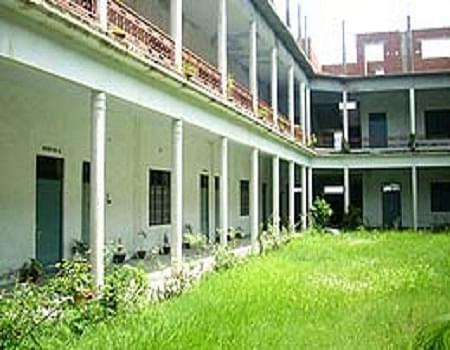 Why to join Rani Chandraprabha College?